Have you every wondered what it’s like to breathe underwater? 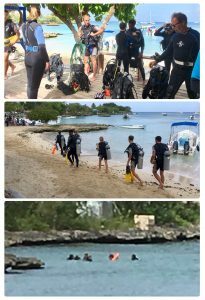 If you want to try scuba diving, but are not yet ready to embark on a certification course, Discover Scuba Diving is for you! 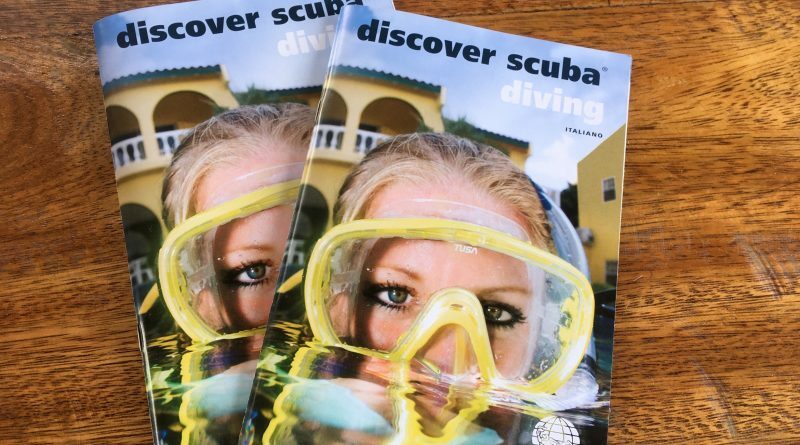 While this is not a diving certification course, the DSD is a quick and easy introduction to what it takes to explore the underwater world. The minimum age for participating in a DSD is 10 years old, and the program takes only a half day. 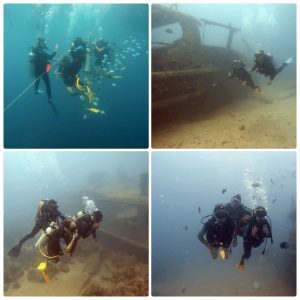 Your day will begin with a general introduction to dive theory, then you will go into shallow water to learn a few basic skills needed for diving. After completing the confined water session, get ready because you can then you can go out an optional open water dive with your instructor. 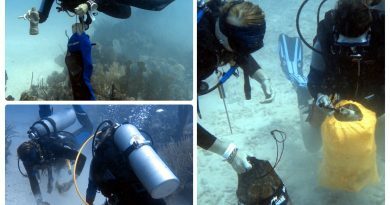 You can go to a maximum depth of 12 meters, but the actual depth depend on you and your level of comfort. 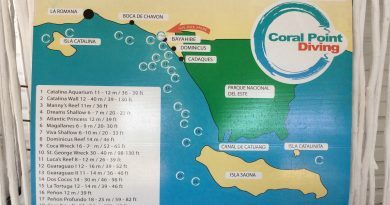 Let your first experience in the underwater world be unforgettable with Coral Point Diving! 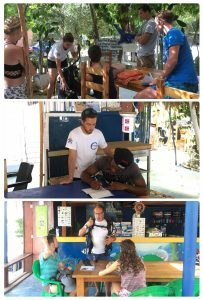 If you really like this course, your experience can count for your PADI Open Water Diver course. Go ahead…what are you waiting for? You should give it a try!!! 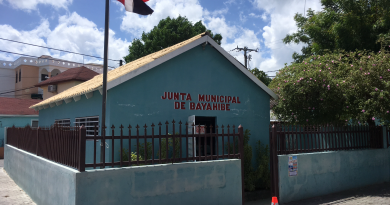 ← Wondering What Services We Have Here in Bayahibe?